With everyone using technology, it has become increasingly common for people to use an Android spy app on their loved ones. 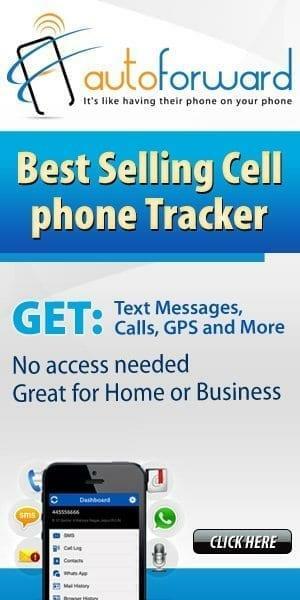 Many don’t trust their loved ones using cell phones and as a result, feel the need to keep tabs on them. 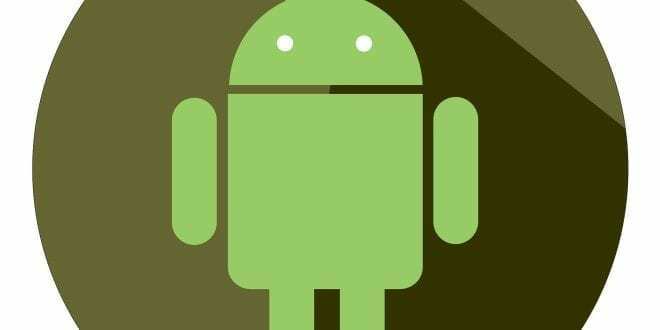 An Android spy app can track a cell phone’s text messages, social media activity, calls, emails, GPS location, and more! 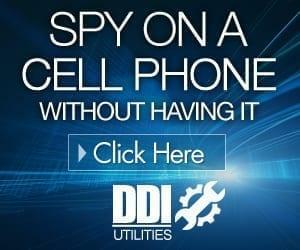 A spy app we highly recommend is DDI Utilities. Read our in-depth review HERE. Now, why would someone use a spy app on someone? Here are some reasons why. Do you have a spouse that is acting suspiciously? Are they showing any of the following signs? Dressing up and caring more about their appearance. Avoiding spending time with you. Answering their calls in private. Texting others while with you. The list goes on and on. If they are showing ANY of these signs, it could mean your spouse is cheating or is just not interested in you anymore. An Android spy app could help in this type of situation. See who your spouse is secretly texting, calling, and if they are actually working late. Using the GPS feature, you can see their phone location after work hours to see where they REALLY are. 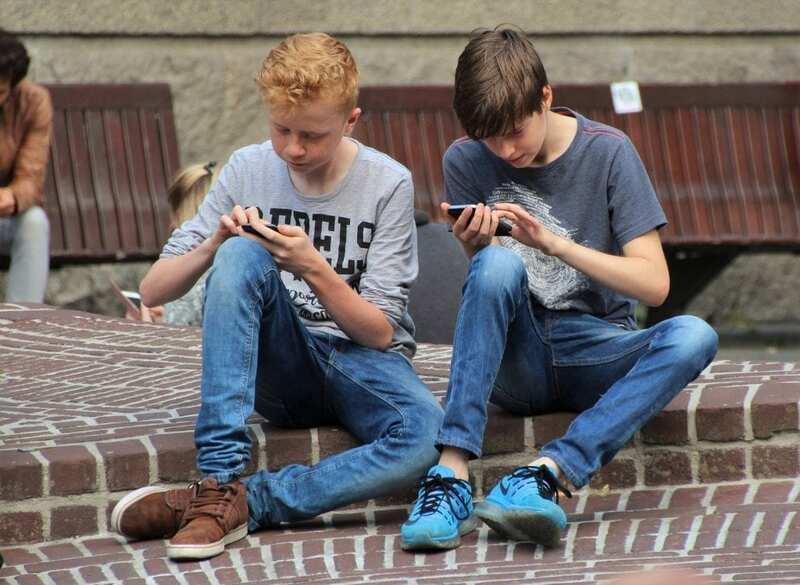 What are your children doing on their phones? For parents, it’s a major ordeal when their child gets their first cell phone. However, can you trust them? Most parents cannot. With the amount kids can do on their phone, how can you keep track of it all? Using a cell phone monitoring software can help. With this software, parents can track ALL their children’s phone activities from deleted texts to social media. Parents definitely have to keep a close eye on their children’s social media activities nowadays. With many hackers and predators creating fake accounts to target young and naive users, it’s always good to be extra-cautious. So, monitoring a child’s cell phone will put a parent’s constant worries at ease knowing their child is safe online. If you have elderly parents, you know how difficult taking care of them can be. A common problem is the elderly getting lost because either they have memory loss or just can’t remember. On an Android spy app like DDI Utilities, you can use the GPS locations feature to track down their phone location. However, you cannot do this if: 1) They don’t have their phone with them, 2) Their phone is off and 3) Their location setting isn’t on. As long as you make sure these three things are done, you can easily know where your elderly parents are at all times. For most employers, it can be difficult to trust your employees, especially in a large corporate environment. A common trend in businesses is providing employees with company cell phones. This not only benefits employees’ work, but the employers as well. If employers install monitoring software, they can spy on employees’ text messages, emails, social media activities, and track their current GPS location. By knowing what their employees are up to during work hours, employers will be more likely to trust their employees. 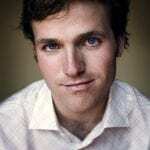 After reading this, would you spy on someone’s cell phone using an Android spy app? Next Is My Husband Cheating? 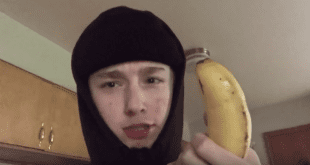 Find Out Who’s Calling Your Husband Now!